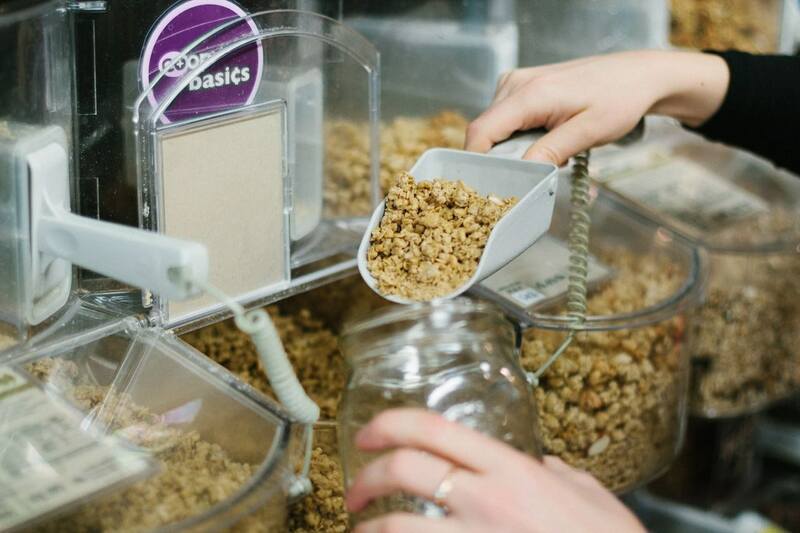 Do you live in Portland or are you planning a trip to the most Zero Waste friendly city in the world? Come hang out with me! I keep a mental list of things I would allow into my life. 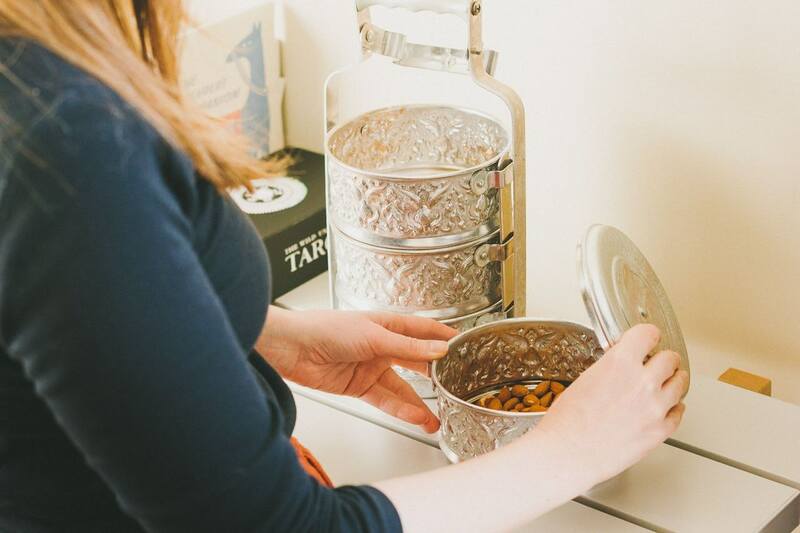 And a tiffin was definitely on it... to pack takeaway, leftovers, and snacks! 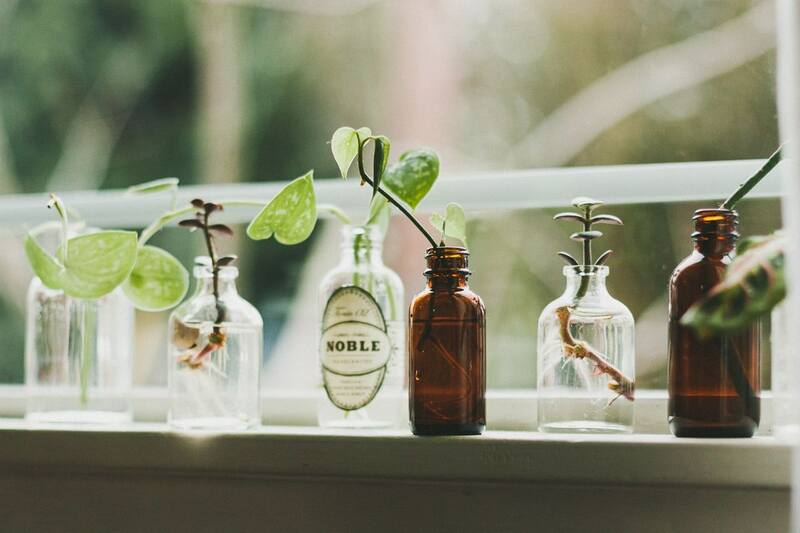 The idea of growing plant clippings came to me after a friend of mine mentioned that she wanted plants for her house but that she did not have the budget. 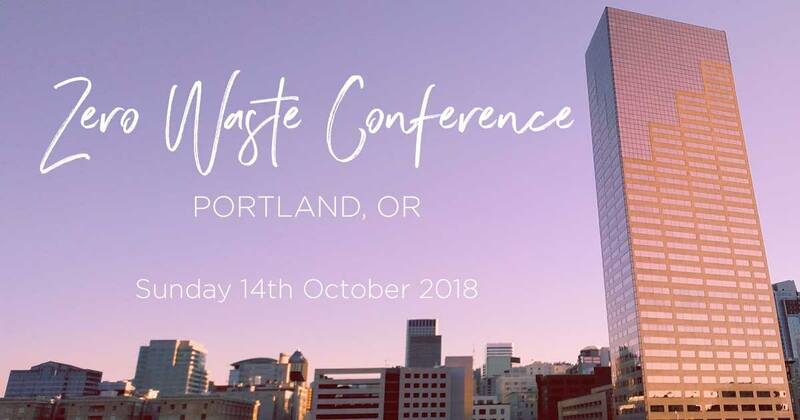 Zero Waste PDX and Recycling Advocates are organizing Portland's first Zero Waste Conference at Taborspace in SE Portland. 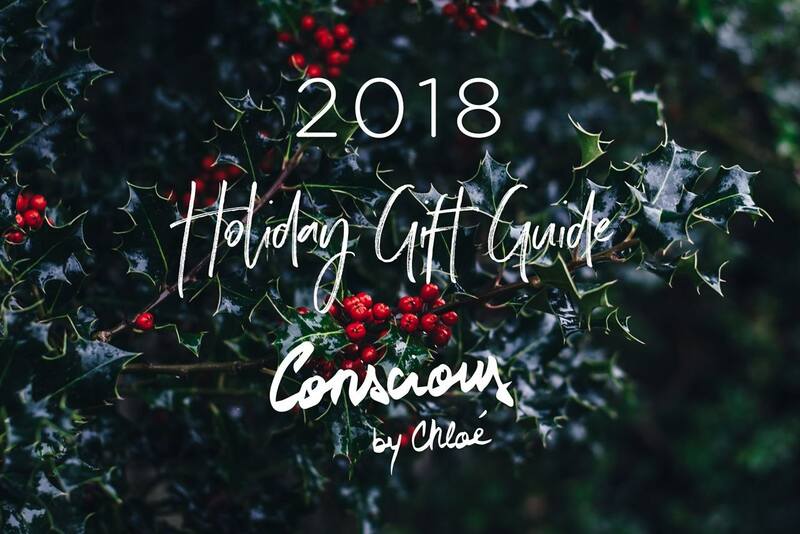 Pay what you can to join the fun!